Don’t replace your windows. Choose custom designed inserts to make them just right. Creating a comfortable, quiet space has never been easier. 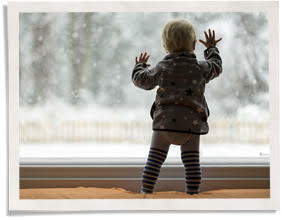 Indow’s storm window inserts block cold drafts in winter and hot air in summer to save you energy year round. 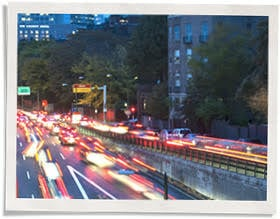 Plus, they reduce outside noise and help you control light. 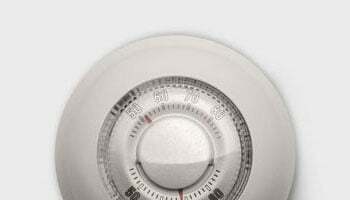 Seal out drafts, save money on energy bills and make your space comfortable. All while maintaining historic and architectural integrity to preserve value. 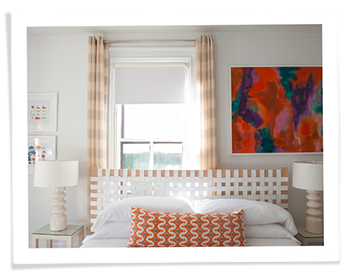 If you’re looking for soundproof windows, inserts are the answer. They create a sound-deadening air pocket with your existing window panes to block outside noise. Whether you’re trying to create privacy or filter damaging UV rays to protect your cherished belongings, we’ve got a solution for you. Our company gives people an alternative to window replacement that makes their homes more comfortable, healthy and energy efficient. Join us by improving your home and our built environment. Our inserts aren’t windows. They aren’t exterior storms or magnetic interior storm windows. 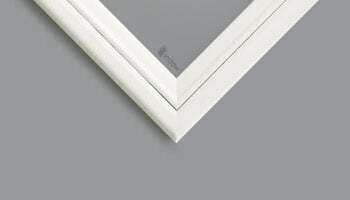 Instead, they simply press into the interior of your existing window frames with no mounting bracket. 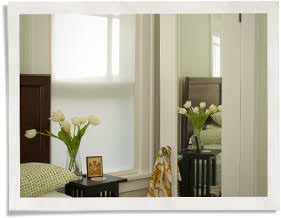 They make your original windows perform like new, transforming them to meet your evolving needs today. Durable. Custom made in the USA. Easy to install. Just a few of the many benefits. Our acrylic window inserts are edged with a soft silicone compression tubing. Laser measuring ensures they fit precisely and stay securely in place. 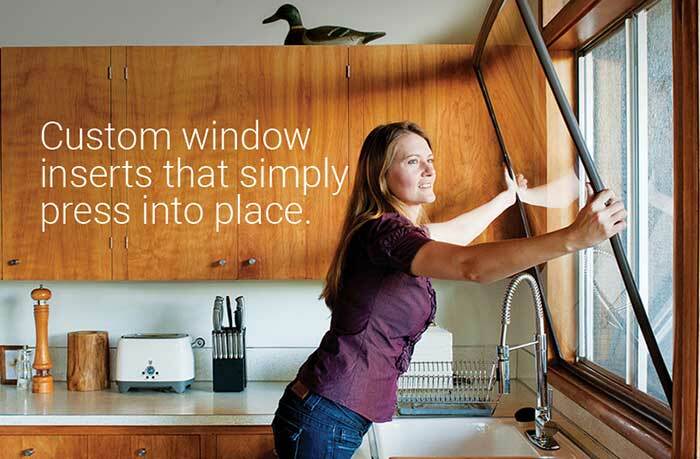 Explore our site to learn more about how our window inserts will help you overcome your window challenges. Our inserts aren’t windows. They aren’t exterior storms or magnetic interior storm windows. Instead, they press into the interior of your existing window frames. Not only do they make your original windows perform like new, they transform them into something that meets your evolving needs today. Durable. Custom made in the USA. Easy to install. Just a few of the many benefits. Our acrylic window inserts are edged with our soft silicone compression tubing. Laser measuring ensures they fit precisely without any damaging mounting brackets. Explore our site to learn more about how our removable window inserts will help you overcome whatever window challenges you’re facing.